Most of the people are using the terms saving and investment interchangeably. However, they are not the same. For that matter, they are two wheels of the same cycle – generation of wealth. The financial products which help us to save and invest are different too. In this article, we will look at the importance of saving and investing the money. The act of controlling your expenses to accumulate money is called Savings. People around the world realize that they need some funds to take care of their expenses, in the situations where their income is unable to support the costs. It can be a medical emergency or sudden loss of a job or unplanned change of residence. It all starts with creating a budget. Sit down with a sheet of paper and create two columns – income and expenses. List down all sources of income and avenues of expenses. Next, categorize your expenses as high, medium and low priority expenses. Learning how to save a lot of money requires a good understanding of your expenses and the priority they hold in your life. Now focus on the low and medium priority expenses and try to think of ways where you can avoid them. Once our income starts exceeding your expenses, you will save money. In a nutshell, savings help you lead a stress-free life. The act of buying something so that it either appreciates in value over time or provides regular income is called Investment. So, if you invest your money in gold, then you expect it to increase in value after holding it for some years. Similarly, by investing money in shares or mutual funds, you expect more money than your original investment. Define your investment objectives or financial goals. Understand how much risk you are willing to take with your invested capital. Remember, higher the risk, higher the expected returns and vice-versa. Determine the time period for which you would want to invest and/or stay invested. Investment requires a lot of patience and discipline. 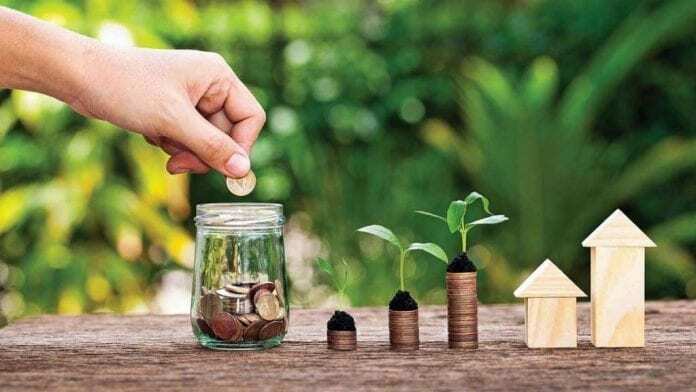 It is best if you can start investing your money at an early stage of life as the compounding effect can appreciate your capital exponentially for longer tenures. Also, keep in mind the tax implications. To summarize, once you know how to invest your money, you can achieve almost everything that you desire, plan for it well in advance and invest accordingly. Should you save or invest? Ideally, you should invest only after you save money. Since investments are made with the expectation of earning returns, your savings will ensure that you are covered in times of unplanned exigencies. Start saving small amounts of money every month and keep them in a bank account. 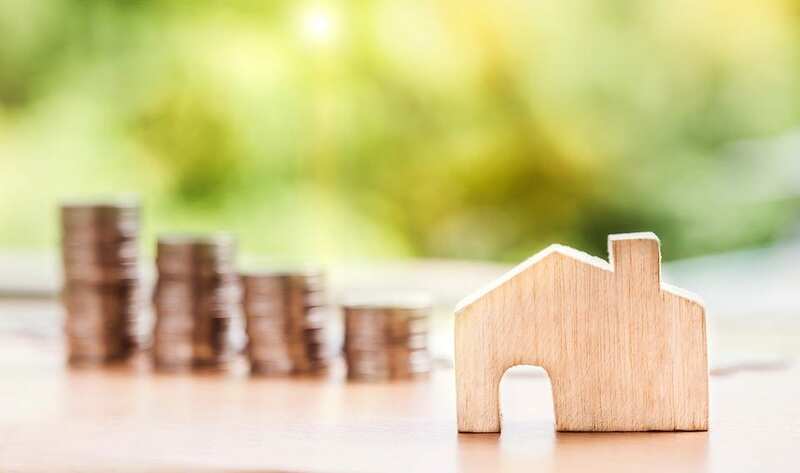 Once you feel that you have accumulated a reasonable amount of money, start looking at avenues for investment by following the three steps mentioned above. Remember, don’t wait for too long before you start investing. You will lose the benefit of compounding and the value of money will keep going down with time. When to shift from savings to investment? Remember the exercise we did when we spoke about how to save money? The sheet of paper where you list your income and expenses will help you determine when to switch from savings to investment. The expenses that cannot be avoided and a reserved fund for emergencies needs to be kept aside before you start investing. Do you have a home loan? Do you live in rented accommodation? Ensure that you take all your important expenses into consideration and then determine the corpus that you need as savings to keep you comfortable. Once that corpus is reached, start investing according to your financial goals. Remember, saving and investment are two powerful tools in your hands that can help you to build a financially secure and independent future. Use these tools wisely. When you are saving, don’t cut costs drastically just to increase your savings. Only avoid costs that are not really important like reducing the number of movies you watch at the cinemas or decreasing the frequency of dining out. Enjoy the journey of saving and investing.